Are you in a rush, but want a meal that won’t drag you down for the rest of the day? No need to pick up some fast food on your way to your destination anymore. This meal tastes great and is even better for you. 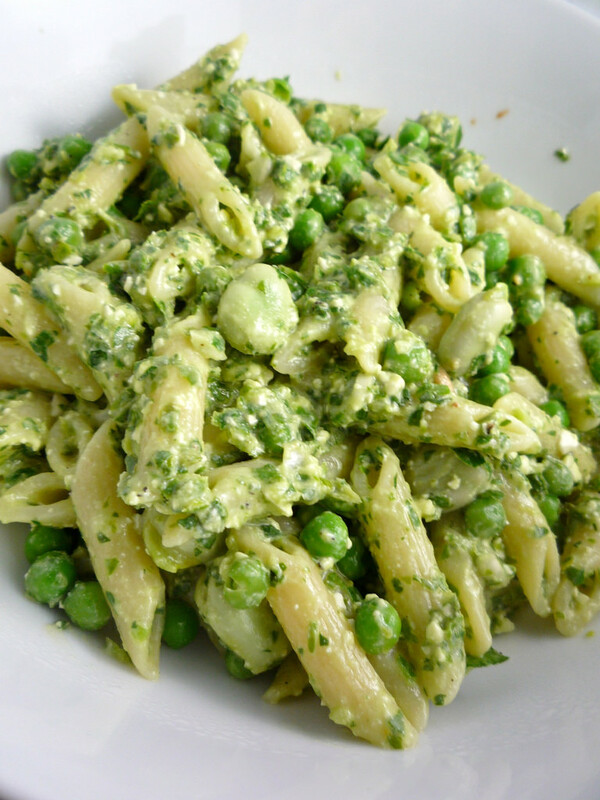 Give this quick, tasty pesto a try next time you are in a pinch for time. Place all ingredients except oil in food processor or blender. Blend until smooth, adding olive oil in a stream to achieve desired consistency. Toss with whole wheat pasta or spread on whole wheat crackers, or add to soups. Modified from this recipe from Martha Stewart.